Are you looking for a great little retail item for your clients? 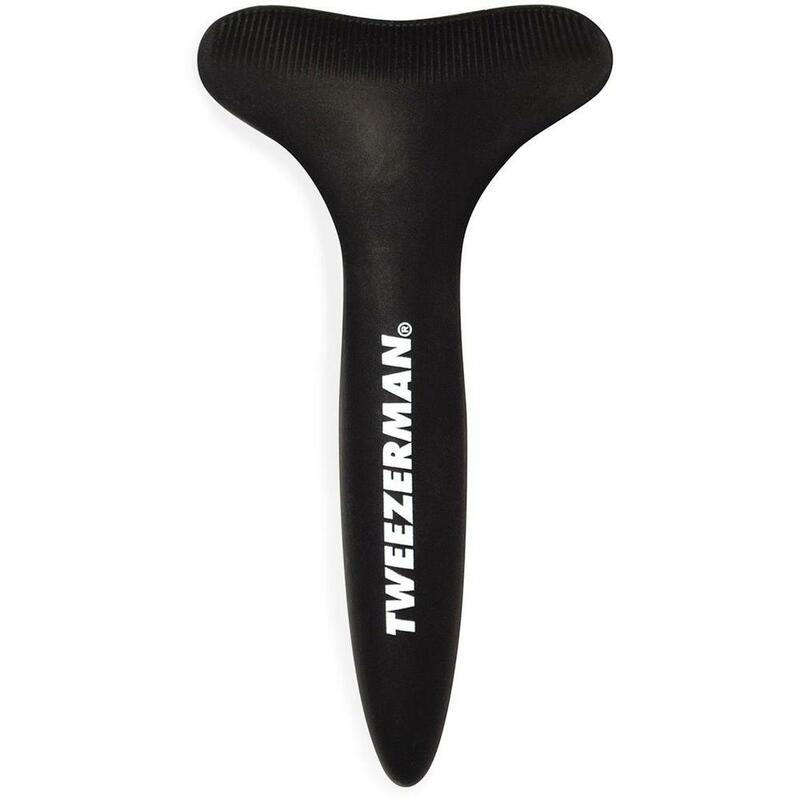 The new Tweezerman No Mess Mascara Guard is the perfect Point-of-purchase item to offer! This sleek, black design made of silicone rubber protects mascara from getting on skin or disturbing freshly applied make-up for both lower and upper lashes. Everyone has trouble with mascara application - now you will be your client's hero for helping them out! Who knew such a tiny little implement could be so powerful?